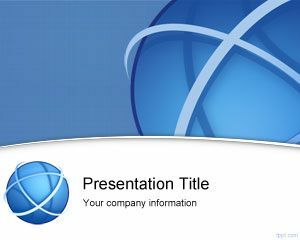 Free Global Partner PowerPoint template is a blue business template for Microsoft PowerPoint presentations that you can download and use in your presentation designs. 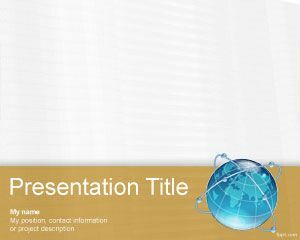 This free global partner template can be used in corporate presentations but also for people looking for free business partner PowerPoint template or presentation slide design for virtual teams and global companies. 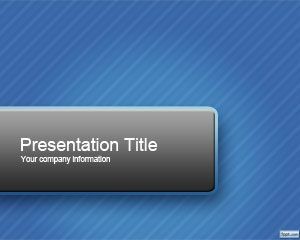 The free slide design has blue background with impressive globe image and bullet points with a nice modern footer. 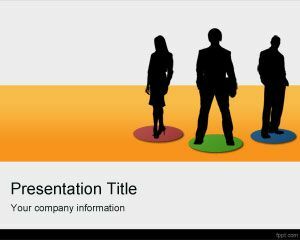 Alternatively you can consider to download more free PPT files and PowerPoint templates for presentations including awesome charts and graphics from SlideModel or animated PowerPoint templates. 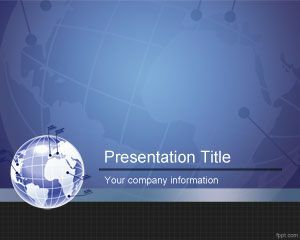 i planned for project.these templates are superb!!!!!!!!!!!!!!!!!!! 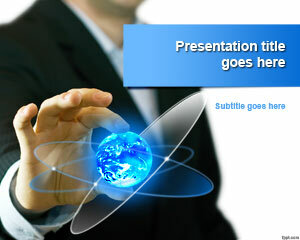 Thank you for the choices of free PPTs, most look so wonderful, it is hard to choose. 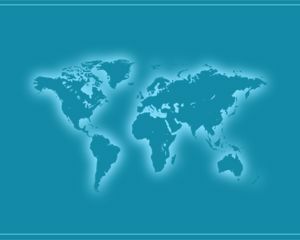 Have a blessed day.